Thank you for registering your interest in rais. 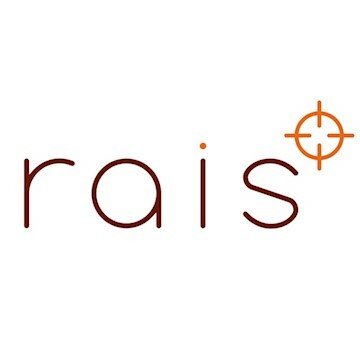 rais is a Virtual Analyst for sellers of goods and services that don’t have the time or expertise required to prepare, analyse, interpret and use their customer data, to make better decisions and improve relationships with their customers. Established in 2015, rais works with over 50 brands and have £20K+ monthly recurring revenue. The Founders have worked in the big data space for over 15 years, helping retail businesses generate value from their data. rais has received several Innovate UK R&D grants and have a further conditional loan offer on the table contingent on raising further equity investment. 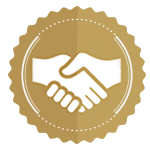 rais is EIS certified and looking for hands-on Angels to support strategy and growth. Their software platform deduplicates, analyses, enriches and deploys customer data into CRM channels. It saves time and boosts marketing capability in the process, even reducing budget wastage in channels like Facebook Ads. Built on scalable AWS infrastructure with a configurable data model that lets raise serve: consumer goods, fashion, travel or even subscription businesses. Algorithms allow rais to predict customer churn and forecast performance helping clients understand how to hit targets. Their product vision: to be a virtual analytical assistant for their customers. Ask a question, rais will give you an answer, saving the time and expertise it takes to analyse and interpret data. rais solves the problem of how to turn the vast amounts of customer data that their target customers generate today, into actions that create better and more authentic experiences for the customer, improving retention in the process. rais takes the hard work out of unifying, merging, making sense of and acting on customer data that sits in different silos. What would take their clients hours to do normally, takes seconds with rais. As a result, rais empowers their customers to act on enhanced customer knowledge, improving customer interactions in the process. Without rais, customer marketing would be far less data-driven and relevant, resulting in a higher rate of churn. rais generates revenue through monthly software licence fees to access the platform. Fees are set in accordance with volume of data processed. There are also one-off set up fees for clients which require integration work. Fees are costed based on time + opportunity cost. rais also charges for ad hoc analytical support.